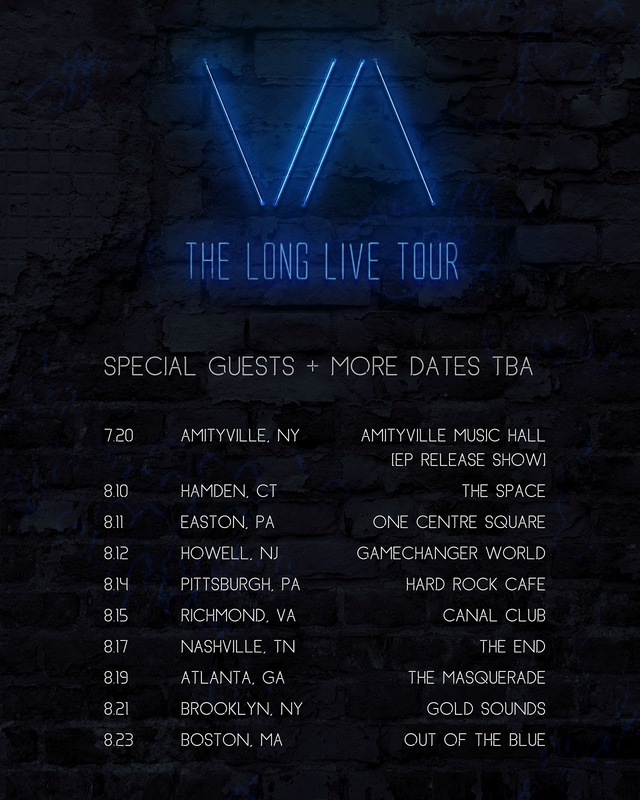 VISTA have announced their first headlining tour, “The Long Live Tour.” The first date of “The Long Live Tour,” a hometown EP release show, was sold out. 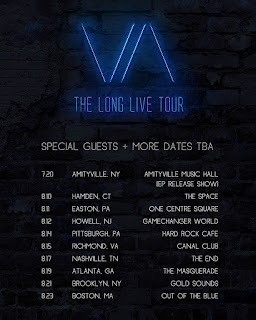 VISTA will also be visiting 6 new cities on this tour, including Allentown, Pittsburgh, Nashville, Atlanta, Brooklyn, and Boston, respectively. Check out a list of dates below.